I'm already a big fan of Carolyn Brown's western and small town romances. The Magnolia Inn is a big reminder of why I'm so drawn to her stories! I never miss a chance to spend time with her down to earth or quirky characters. 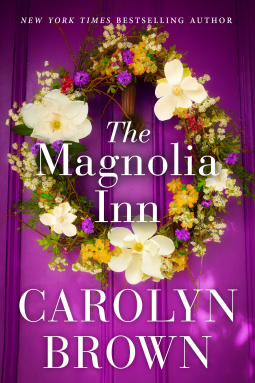 Jolene and Tucker both come with emotional baggage, but their determination to restore the Magnolia Inn is the beginning of their healing journey. I liked that these characters both had pasts tinged with betrayal and tragedy because it made them seem all the more real and made me root for them throughout the story. Along the way they had the support of a group of long-time friends who livened up the story and provided comic relief. 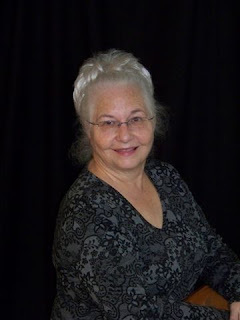 There was a bit of confrontation at the beginning of the novel between Jolene and her cousin that I wished had been drawn out further into the novel. Her cousin was a piece of work and it would have been interesting to see where he ended up after selling his share in the Inn. It was so easy to become attached to the characters and the paths they take. As the story drew to a close I felt like I was preparing to say goodbye to my own friends although I loved how the ending brought the story full circle and left on a positive note.